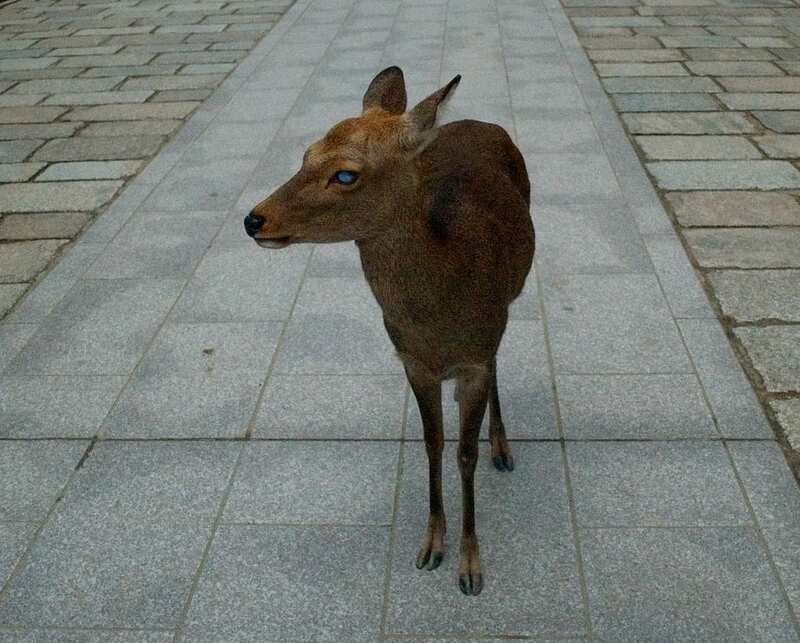 In 2015, residents of an apartment building in Illinois noticed a blind deer wandering around the property. The deer was struggling to eat, and she clearly needed a helping hand. And so, a ten-year-old boy decided to help the poor deer. The little boy began helping the deer every day before school. The boy would walk with her from one grass patch to another, making sure she got enough to eat. The boy was very gentle with the deer, and because of that, she quickly learned to trust him. Everybody in the neighborhood was touched by the boy’s act of kindness! A man who goes by Bluecollarclassicist on Reddit saw the boy helping the deer, and he decided to share a photo of the two of them. 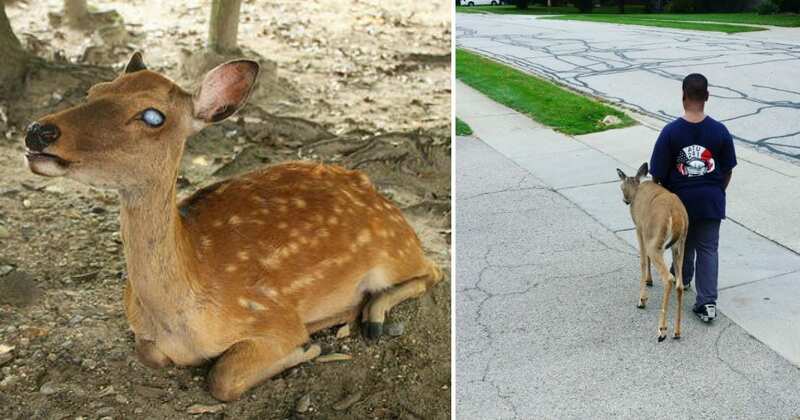 The photo quickly went viral—everyone was amazed by the kindness the boy showed the deer. On Reddit, Bluecollarclassicist explained what happened after he took the photo. The Redditor said that he and his wife decided the deer needed more help, and so they called a local rescue group. He said he talked to the boy about it, and the little boy handled the situation very maturely. “For those of you who are upset about this boys feelings about the deer going away for licensed treatment: His concern was very mature. 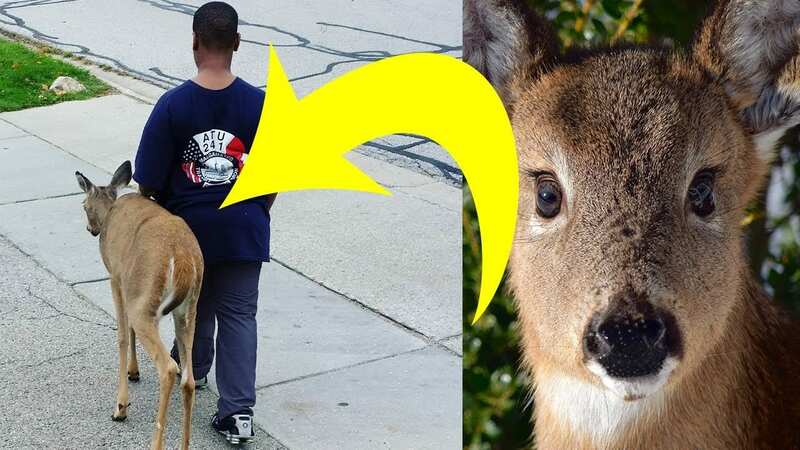 He had only been walking the deer for a few days and hadn’t named her or tried to claim her as a pet or anything like that… He just wanted her to be ok and was relieved to know she would be safe,” Bluecollarclassicist wrote. 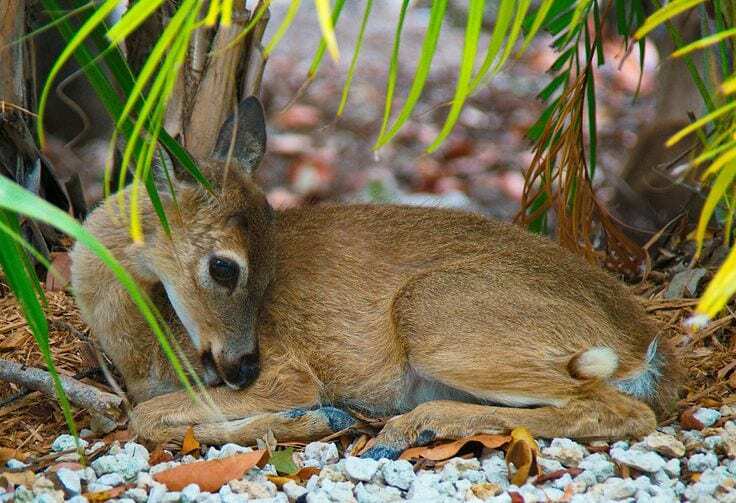 A few days later, vets from the wildlife rescue group picked up the deer and took her to a forest preserve where they’d be able to look after her and keep her safe. 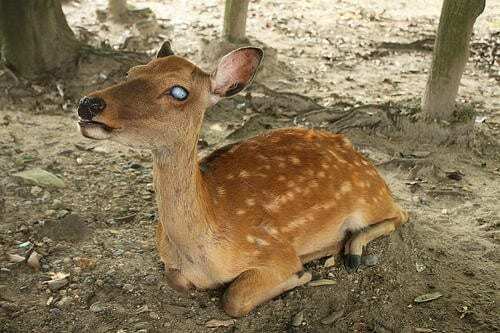 Bluecollarclassicist was sad to see the deer go, but he knew she would be in a better place. 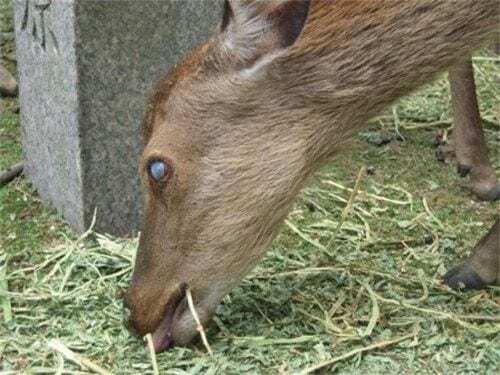 After the deer went to the rehabilitation center, Bluecollarclassicist learned that many other people in his neighborhood had been leaving food out for the deer. He was amazed to learn how many good people lived around him. Many people on Reddit were also touched by the boy’s kindness. Another Redditor suggested taking the boy for a tour of the deer’s new home. 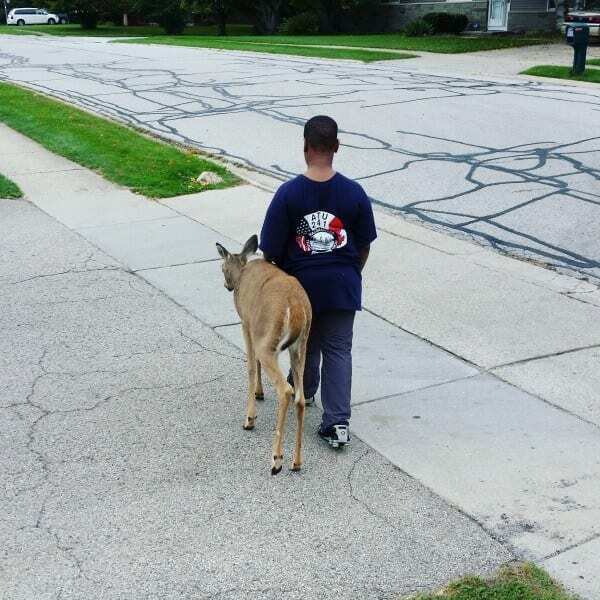 We’re so glad this kindhearted little boy was able to help this blind, defenseless deer. This boy is a true hero!